The cost of this package is $975. You will be invoices separately. 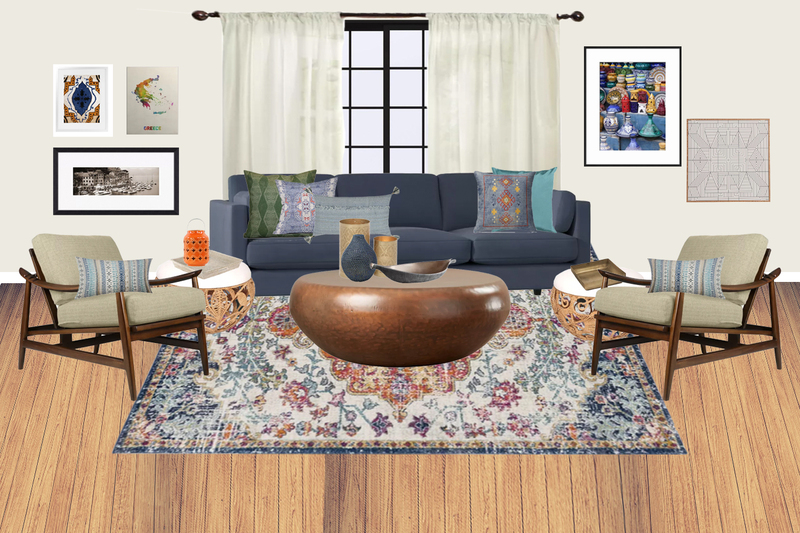 This service package is offered to local (DIY) and remote (e-Design) clients and includes making all furniture, finish, and accessories selections, but is ideal for people who want to implement the design on their own. The price of this package is $975 per room. It starts with an in-person or skype consultation that lasts up to 90 minutes. You will need to provide accurate measurements of your space upon request. Then, we will prepare a design proposal, furniture plan, concept boards, a list of items you will purchase on your own, and basic instructions for implementing the design. Space plan and furniture plan. Minimum Recommended Overall Investment: $8,000+ if you are ordering all new furniture, rugs, and accessories.